HD2, great phone, really. Shame it’s not dualsim, and no wonder there are people wanting to make it work with two different mobile numbers. Same thing did I, and this guide is to recount my findings, especially thanks to the italian member mannyy at XDA forums. First things first: do NOT buy the insanely expensive adapters you find on the internet, it would be plain stupid to spend 70 euro on a little piece of plastic, when a full-fledged dual sim chinaphone with TV, radio, camera and bluetooth costs less than that. 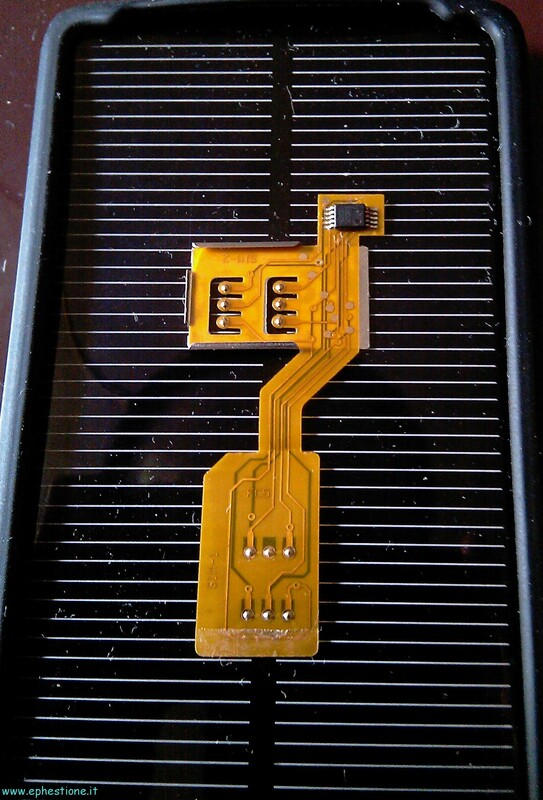 There are two kind of dual-sim adapters on the market, no matter the brand, the “cutting” and “no cutting” versions, where either you have to cut the chip out of the SIMs to insert the in a single adapter, or you plug both integer SIMs into a bigger one without having to cut anything. The adapter I bought off ebay (the auction has been cancelled in the meantime, but you can find it from chinese shops on the internet) is the Magicsim “iphone 3g dualsim” no cutting, but I also own a Magicsim 23th-A cutting, which I have been told by mannyy at XDA that works correctly on the HD2 as well; the 26th should work as well. As you can see, I didn’t actually drill the cover interior… in fact, in the end I avoided using the dual sim adapter at all, because I use my “SIM1” for my job, and since it goes offline when I switch to the other SIM, I’d rather not lose important work calls while I’m doing personal calls, this is why for the time being I will keep using a second phone for that. Now, onto the operational part. 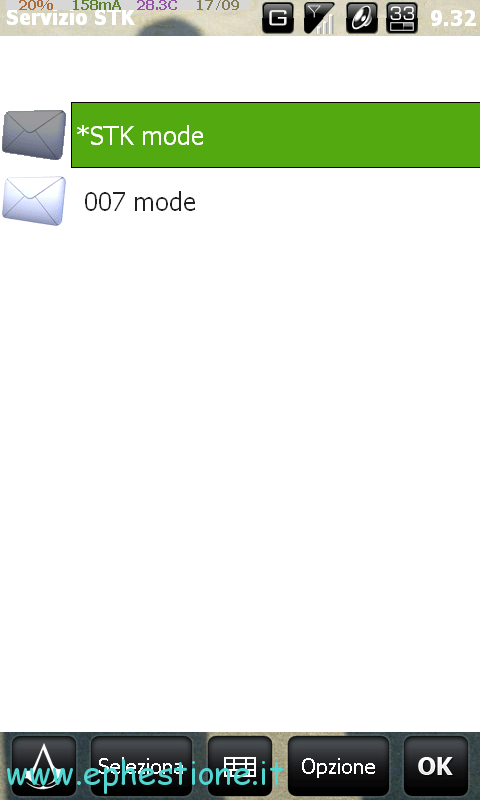 WARNING: DO NOT select 007 mode from the Dual Mode menu!! 007 mode is very useful in those phones that support it, since it doesn’t replace the SIM card menu, and you can switch between the SIMs by dialing either 001 or 002 and then hanging up, which is undoubtedly faster than going everytime in the menu; to disable 007 mode, you’d have to dial 007 and then hand up, and the STK menu will be back. Yet, the HD2 does NOT support 007 mode, you will get stuck into it and will not be able to disable it nor switch between SIM cards, so if you are silly enough to activate it even after reading this, there’s a way that worked for me: put the adapter inside another phone, and try disabling it by dialing 007, calling and then immediately hanging up. For me it didn’t work with a Nokia 3310, but it worked with a Nokia 7210, so I could disable it succesfully. I also wrote a mail to MagicSim support, and Cindy from their support (I always wonder why chinese people working in helpdesks always have american names) sent me a documentation doc, which says to create a new contact in your phonebook, called 007 and with number 007, and then save it to SIM memory (not phone memory), and it should switch off 007 mode and go back to STK mode. Another method contained in that DOC file, was to switch from 3g mode to GSM mode in the phone settings, and reboot the phone, then the STK menu should reappear… but in my case, I already had 3g disabled. Another detail to keep in mind: I do not have any data plans on my phone, so I have 3g disabled, to save battery, hence what I’m going to say could change for those with 3g enabled. Under the “NO. 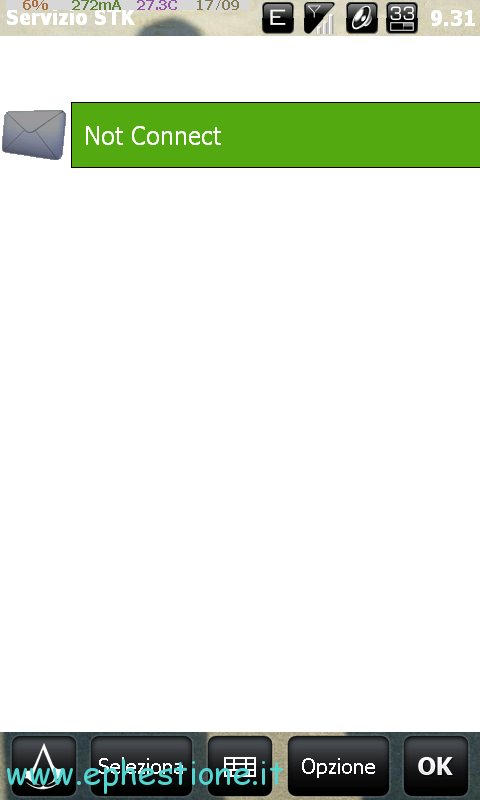 Hide” menu, make sure it says “Not Connected”, instead of “*Not Conneted” (in other words, there must be no asterisk). If I enable that (asterisk shows), when I switch between the cards, the phone sayd there is no SIM card, and cannot complete the switch, and I have either to reboot the phone, or activate and deactivate “Airplane mode” to reboot just the radio. 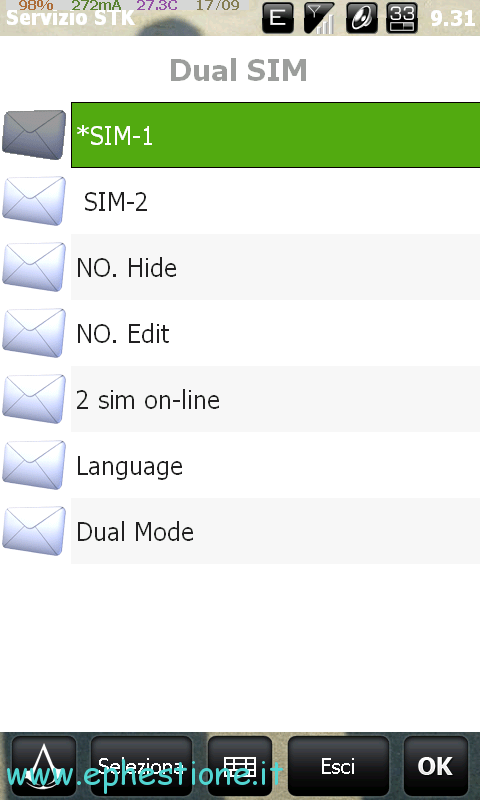 If instead I have no asterisk under this option, the switch between SIM cards completes succesfully in about 30 seconds. and from there make sure that both entries read “Office network”, that way the Edge/3g connection of the SIM card is never used and I don’t waste money. Yet, when you continually switch between the cards inside the dualsim adapter, the auto connection setup always kicks in, and other than a bother to the eye, it also compells you to go into that wireless settings loop each time to select “Office network”. Not feasible. You need a way to disable altogether the network setup wizard. EDIT (28th Sept 2010): you can ignore the last paragraph of this guide, I was overdoing it; member xlr8me at XDA found the “easy” way: from Manila settings, open the Communications Manager, then Data Connection, and from the menu button untick the “auto-configuration” line. The app that configures the network is /Windows/ConnectionSetupAuto.exe, which you cannot delete/rename, because it is in the ROM, so unless you want to cook it out of the ROM yourself, all you need to do is make sure nothing runs that exe, no matter what. A quick repulisti of the registry did this for me: I used DotFred’s Advanced Task Manager registry editor, searched the WHOLE registry for values containing the string connectionsetupauto and made sure to delete whatever upper folder contained a key with a value matching that search, TOGETHER with the other keys contained in that upper folder; quite harsh I agree, but it worked for me, so I am not going back. Another more conservative way would be to manually change the paths inside the keys pointing to that exe file, by adding, for example, .off at the end, but as I didn’t test it, I cannot really guarantee it will work. io ho un problema.. non mi legge più le sim. la prima volta che ho inserito magic sim con le schede wind e tre dentro ha funzionato. poi dal menù sim sono passata dalla prima alla seconda(3) e non la leggeva. da quel momento in poi non ha letto nè l’una nè l’altra. le ho provate tutte. cose posso fare? Cara zezzi, per non saper né leggere né scrivere direi che il problema è stato proprio l’averci messo una scheda 3. Non so che modello hai usato di magicsim, però non tutte sono compatibili col 3g (che non è optional come wind e gli altri gestori, ma con la 3 è obbligatorio), quindi anche se il cellulare da solo funziona con la scheda 3, non è detto che la dualsim vada bene. In quel caso, per quanto ne so, potresti averla mandata il tilt definitivamente. Al massimo prova a metterci dentro due schede “normali” (non 3) e inserirla dentro un altro cellulare, oppure non usarla per qualche giorno, può darsi che le impostazioni interne, senza alimentazione, vengano resettate e torni in vita, quello che è sicuro è che d’ora in poi non potrai montarci schede della 3.
ah bene! cmq il mio modello è quello compatibile col 3g (l’ho comprato apposta!). mi sembra assurdo non poterla più utilizzare. provo ad aspettare un po’ allora. grazie lo stesso! Giusto per curiosità, qual è il tuo modello di magicsim? Ed il cellulare in cui l’hai inserito funziona bene sia con la SIM 3 che quella Wind se le inserisci singolarmente? Were could i buy one or two of these, i found some there about 8 dolllars but i have to buy like 10 t0 50 of them. Ho letto il 3d su xda, purtroppo quasi tutti i link non sono utilizzabili (audizioni ebay scadute o prodotto non disponibile dal rivenditore). Ora , per evitare di comprare roba inutilizzabile, vorrei chiederti se potessi darmi un link funzionante ebay. o Italiano (fanno la cresta ma dovrebbero madartelo subito. tieni presente che una delle due sim deve essere “TRE”. Comunque io non ho una tabella di compatibilità, posso solo dirti che per esperienza diretta la scheda recensita in questo articolo ha funzionato correttamente in modalità GSM normale tra due sim che non andavano oltre i 128k. Per tutte le altre informazioni devi fidarti di quello che leggi sul thread, cioè che le 256k potrebbero dare problemi, e che a quanto pare comunque funziona sia in 3g che in HSDPA. Le schede con la forma come quella nella foto sono tutte uguali indipendentemente da come vengono chiamate. No, as long as the phone is made to use only one SIM, then you can only “fool” it into using either one or the other, but it’s mutually exclusive. Anytime you want to use either SIM, the other one is, and must be, inactive. 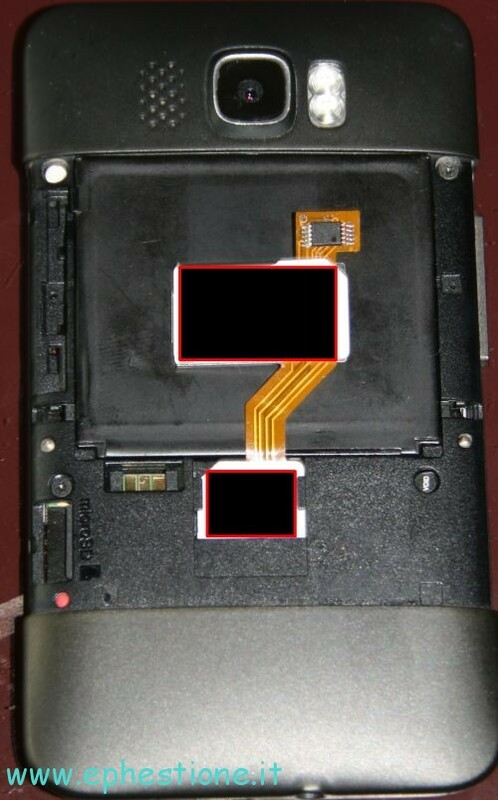 Alas, no “good” smartphones are built to support dualsim functions. Hi Alex, yes you can definitely do that without any harm to the sim or the battery as long as the cover fits back in place without forcing it. From other users’ feedback, it appears you should be safe removing the soft black spongy material from the center of the metal cover insides, if you need the extra free space, as that embossing seems to be exactly the same size of a sim card. Ciao, ho comprato il modello di 26a generazione in cui si tagliano le sim. Il mio problema e’ che dal menu’ stk riesco a fare tranquillamente lo switch..poi ho fatto la cavolata di attivare la 007 mode dall’stk…. E’ successo che il telefono mi da’ l’errore “nessuna sim inserita” e non riesco quindi ad accedere alla rubrica. se premo 007 mi entra in chiamata d’emergenza…quindi non va :S ho provato con un samsung GT-e1080 e con un samsung galaxy ma non va in nessuno dei due :S Qualche idea di come poter tornare al buon STK ? Ahi… la curiosità fa brutti scherzi. Come leggi nell’articolo (e la modalità 007 faceva comodo anche a me) io sono riuscito a disattivarla inserendo la mia no-cut in un Nokia 7210; ad ogni modo, l’unico metodo è quello di inserire la scheda in un telefono pienamente compatibile, e disattivare da lì; se nessuno dei tuoi modelli funziona, rivolgiti ad amici/parenti chiedendo il favore di farti provare il loro, non hai alternative. Salve, potete aiutarmi? 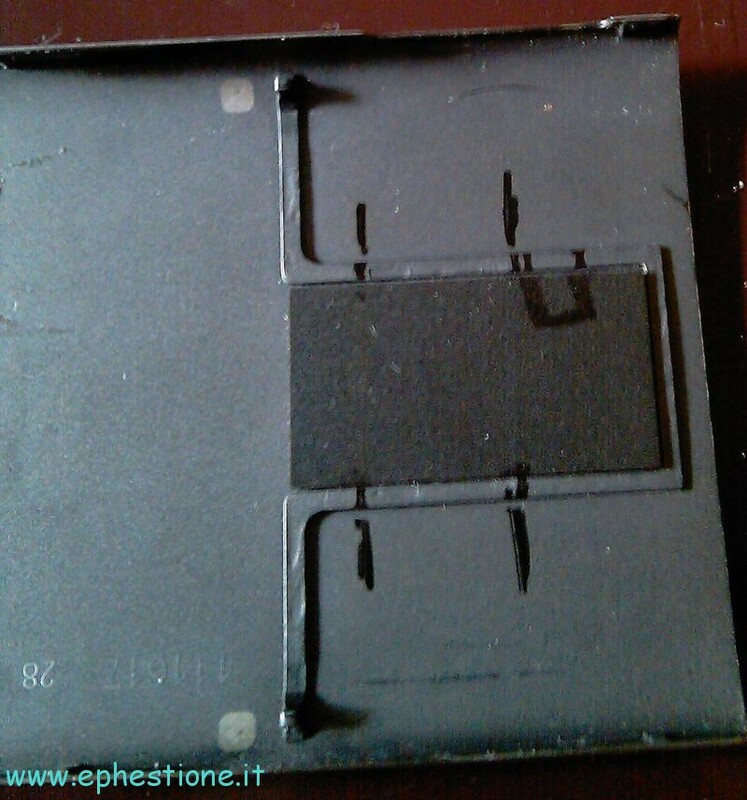 ho acquistato la dualsim magicsim 28th con taglio, tutto funziona perfettamente tranne l’aggiunta di nuovi contatti, non riesco a farlo mi da errore, cosa posso fare???? ho un nokia 5230! vi spiego un attimino qual è il mio problema.. Praticamente ho una dual sim Magic con Tim(256k) e Tre(256). La tim mi serve per le chiamate, tre invece per internet!! Come prima scheda ho la tim, quando devo collegarmi ad internet faccio lo switch da tim a tre facendo il numero 002.. all’inizio dopo un paio di secondi mi passava tranquillamente a tre e viceversa!! Due giorni fa dopo che ho provato a fare il trasferimento di chiamata tra le due sim (che ho poi tolto immediatamente annullando il servizio perchè non andava…) switchando da tim a tre ho notato che la tre mi cominciò ad andare in roaming, trovando una letterina R piccolissima sopra la barra del campo, collegandosi con tim e quindi non poter utilizzare la connessione dati!! Per potermi connettere con tre devo per forza passare dalle impostazioni–> Wireless e rete—>reti mobili—>operatori di rete—-> tre..
Che devo fare per nn far andare tre in roaming? Sottolineo che, dove abito io tre prende benissimo.. Il problema persiste anche al contrario da tre a tim, inquanto non riesce a connettersi in automatico, infatti devo fare sempre la stessa procedura come sopra!! Ho notato inoltre che dal menu non riesco a trovare la voce Sim1 e Sim 2.. che devo fare? c è un modo per resetare il chip della dual sim? La tua domanda va ben oltre la mia competenza in materia di schedine dualsim. ok questo è stato risolto! Sim1 e Sim 2 nn riuscivo a visualizzarli dal menu, disabilitando come hai detto tu con 007 adesso riesco! l’unica cosa che nn riesco a capire è il fatto che quando passo da tim a tre prima nn andava in roaming adesso nel passaggio va in roaming e dopo un po di tempo si stabilizza in 3!! deve passare almeno 1 minuto.. altrimenti devo entare in impostazioni – rete e scelgo la rete! Tutto questo mi è successo da quando ho provato a fare il trasferimento di chiamata tra le due sim che si trovano in dual..
Ciao, ho comprato 2 adattatori magicsim 3g e ho montato i due adattatori su samsung galaxy fit, il primo adattatore ha smesso di funzionare quando ho tentato cambiare la modalità il secondo ha funzionato per un mese, entrambi presentano lo stesso difetto “scheda sim assente” e non mi permettono di usare la tastiera.Ho provato con cell. diversi ottenendo lo stesso risultato. Mi puoi aiutare? e grazie del tuo interesse in questo articolo.